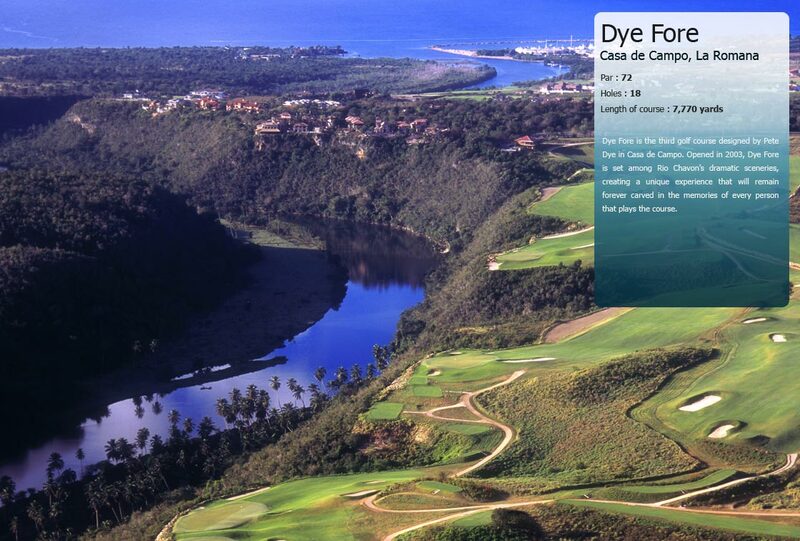 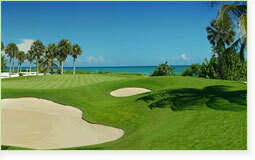 p> Punta Espada Golf Course is the first of three Jack Nicklaus signature golf courses at luxurious resort Cap Cana. 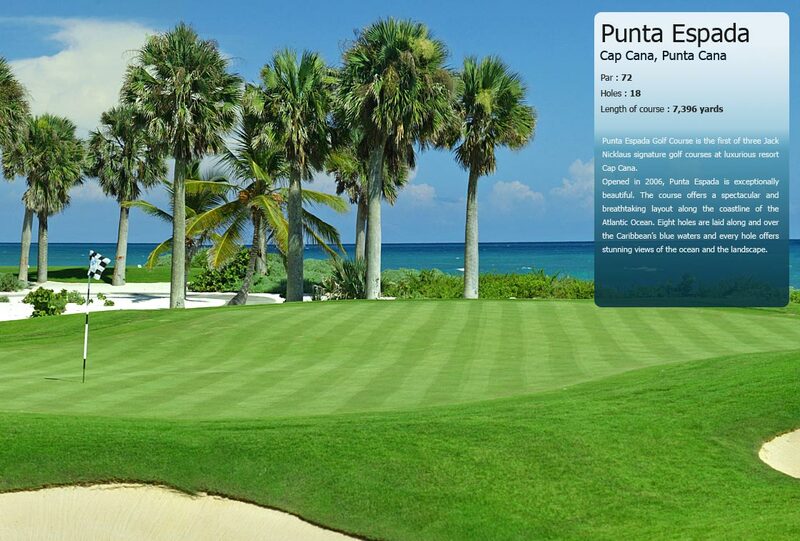 Opened in 2006, Punta Espada is exceptionally beautiful. 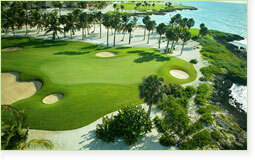 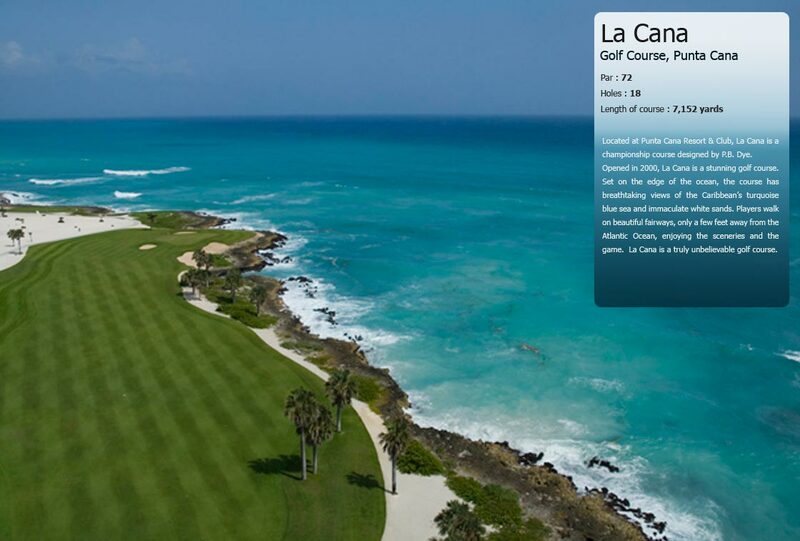 The course offers a spectacular and breathtaking layout along the coastline of the Atlantic Ocean. 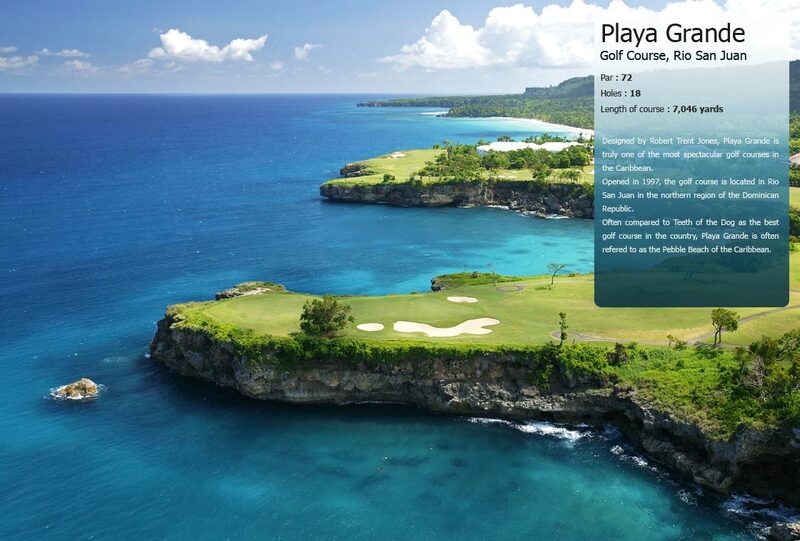 Eight holes are laid spectacularly along and over theCaribbean’s blue waters and every hole offers stunning views of the ocean and the landscape. 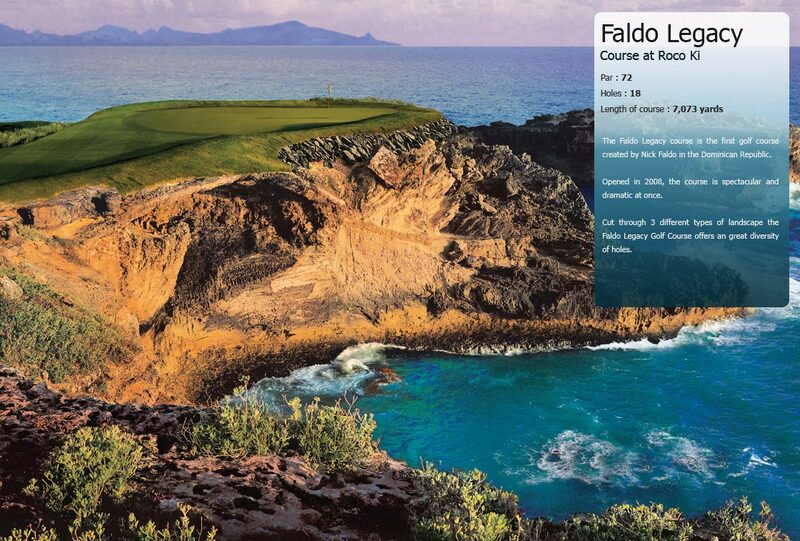 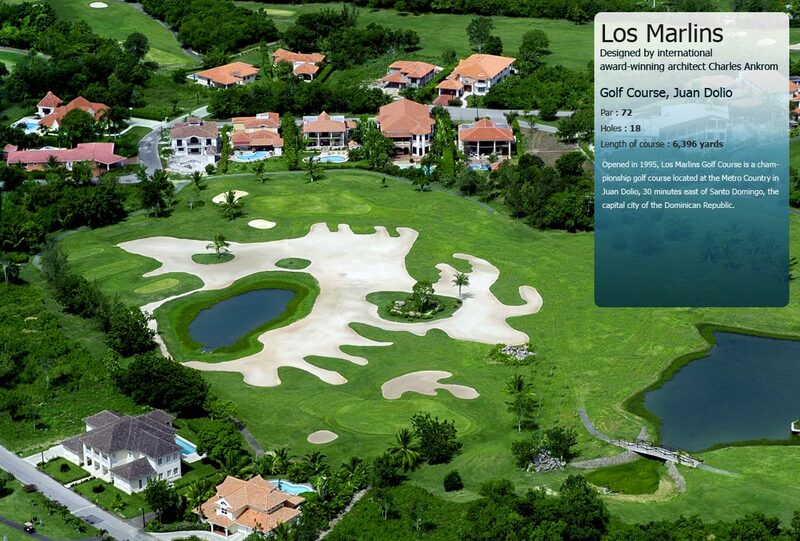 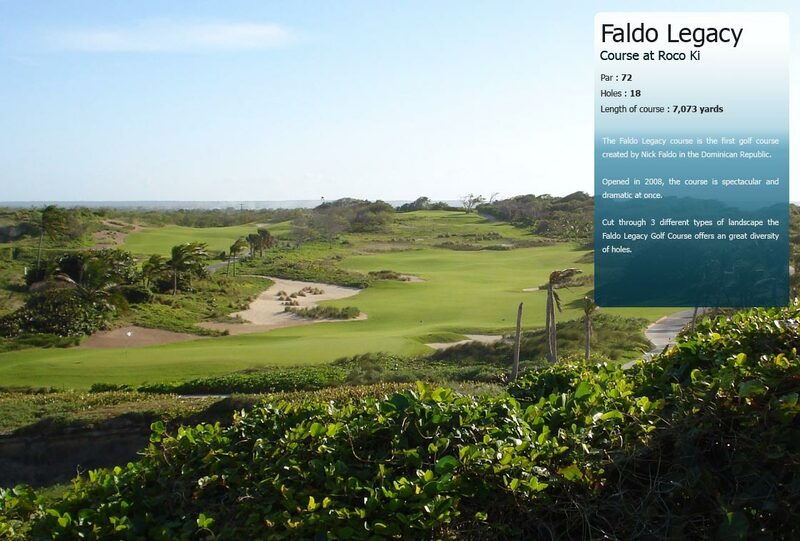 Punta Espada is a challenging course. 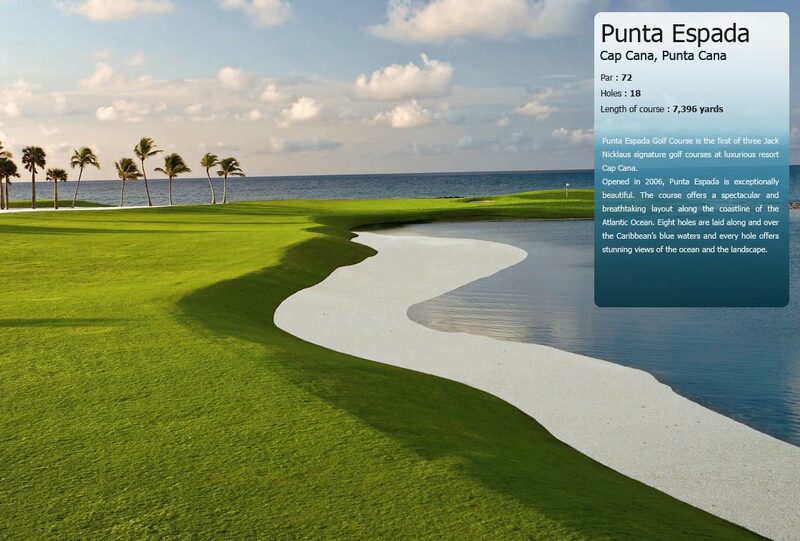 The mix of water and wind requires players to stay focused and play intelligently. 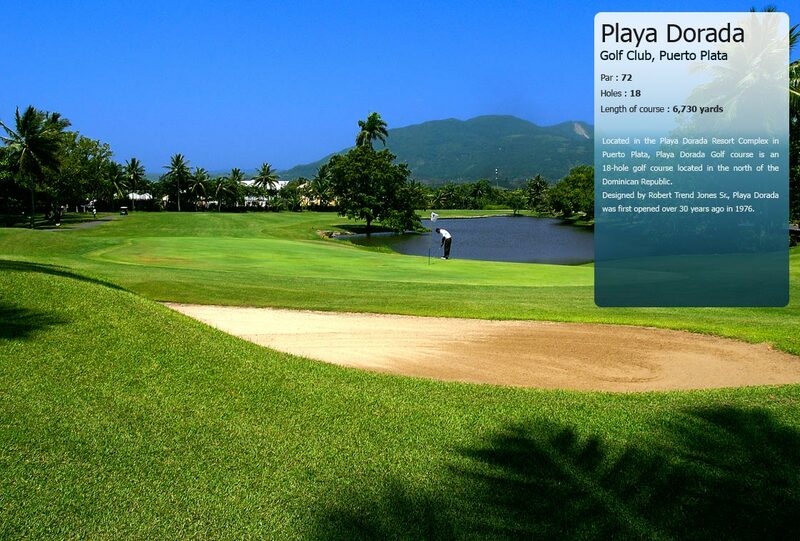 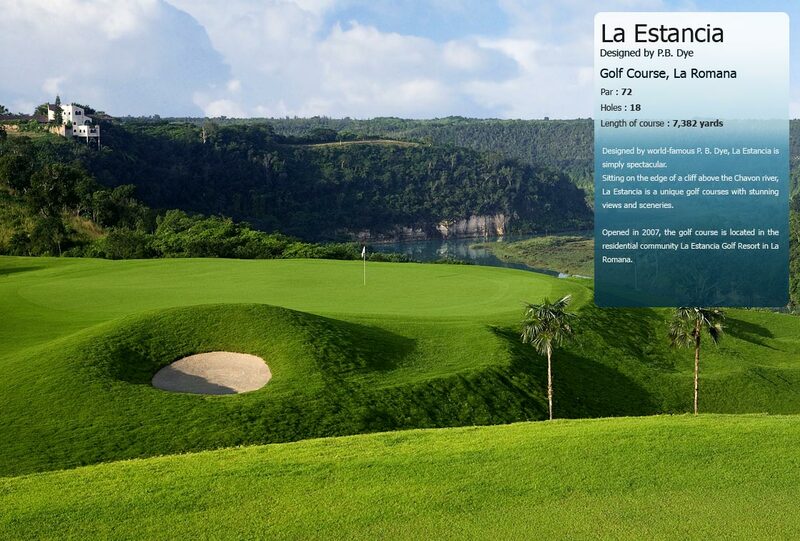 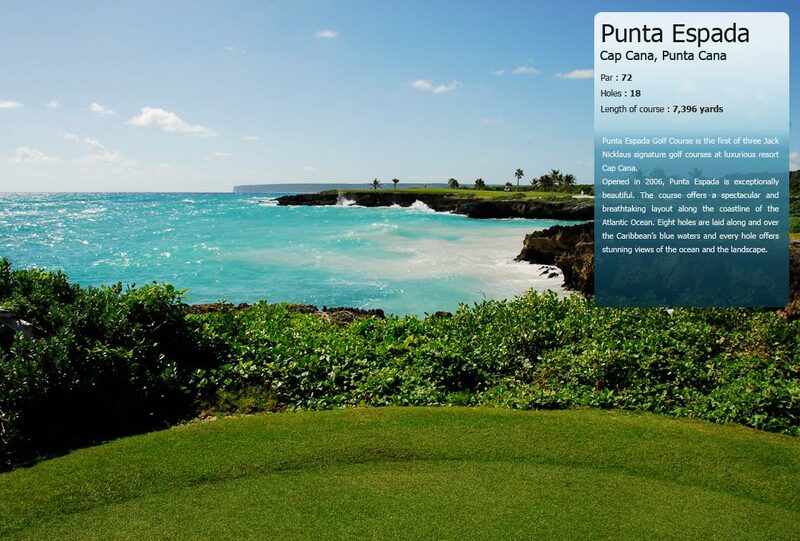 Punta Espada is the first golf course in the Dominican Republic to host an official PGA event. 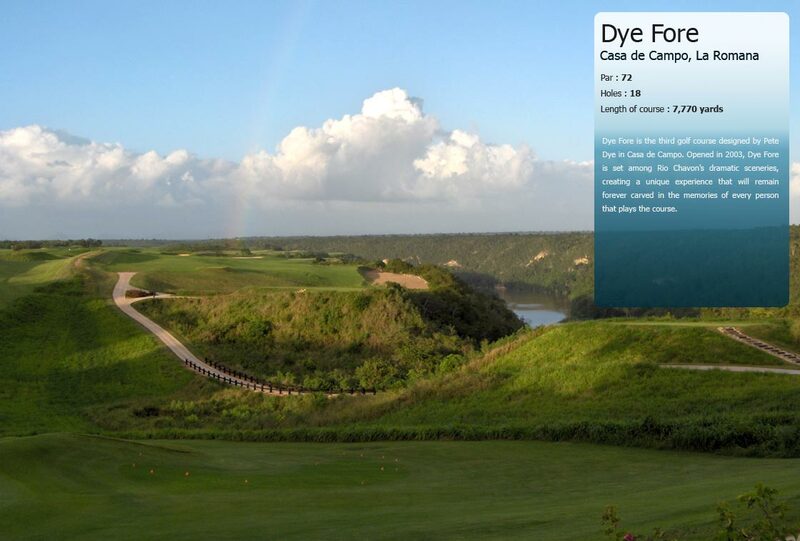 The Cap Cana Championship that takes place in March every year is now a classic stopover of the PGA Senior tour. 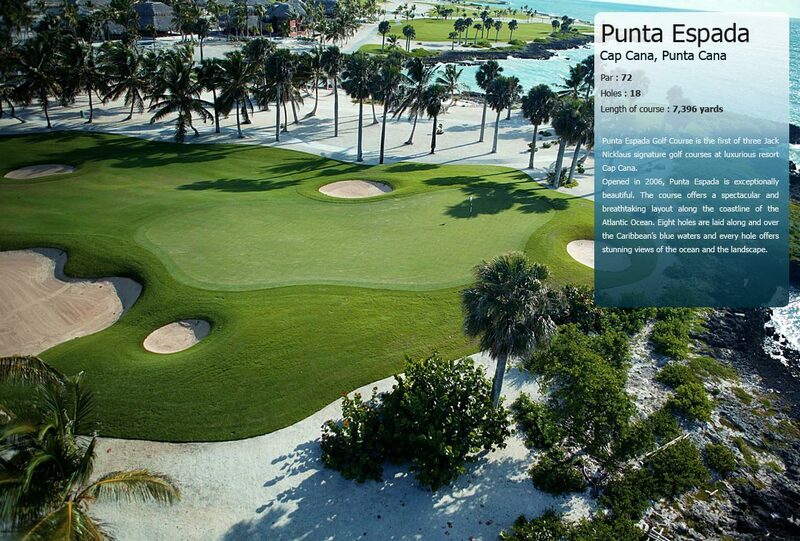 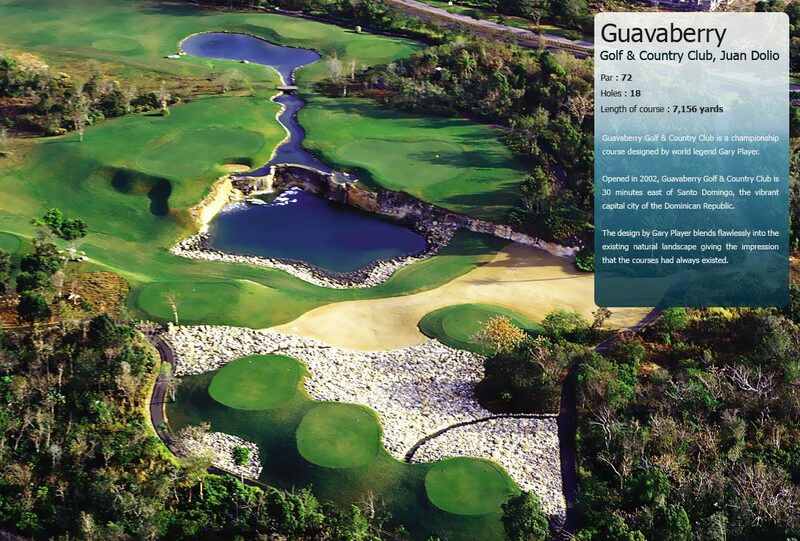 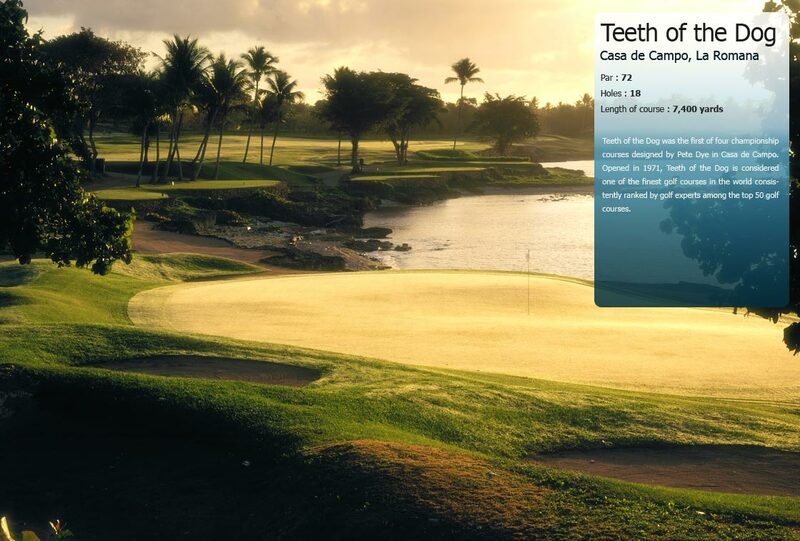 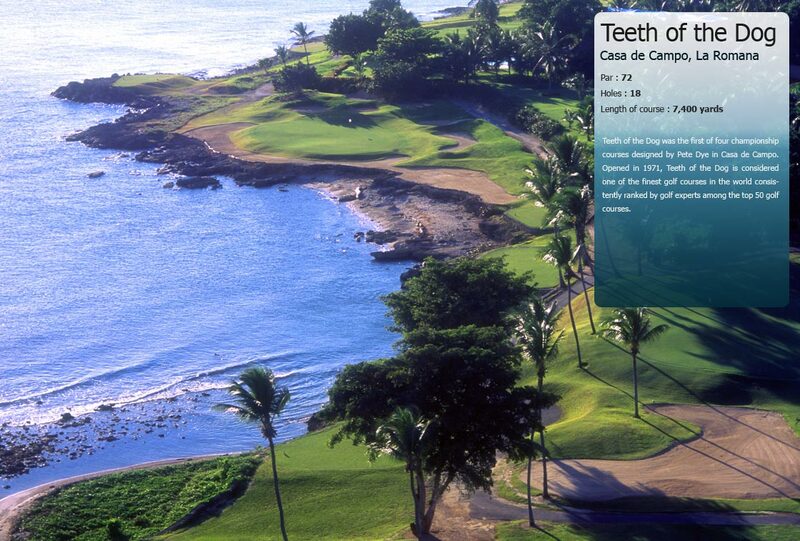 Punta Espada at Cap Cana was ranked #1 in Golfweek’s “Best Courses of the Caribbean and Mexico” 2009 ranking.